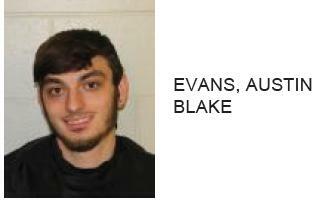 Austin Ray Cline, 23 of Cave Spring, was jailed this week after reports said he damaged a 21 year-old woman’s property while he was stalking her. Reports said that Cline kicked the woman’s toolbox, placing her in fear of her safety. Reports said that Cline then chased the victim outside the home where he proceeded to beat on windows and a mirror of the woman’s car. 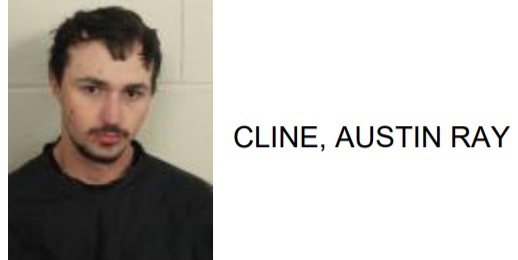 Cline is charged with simple assault, stalking, false imprisonment and criminal trespass.